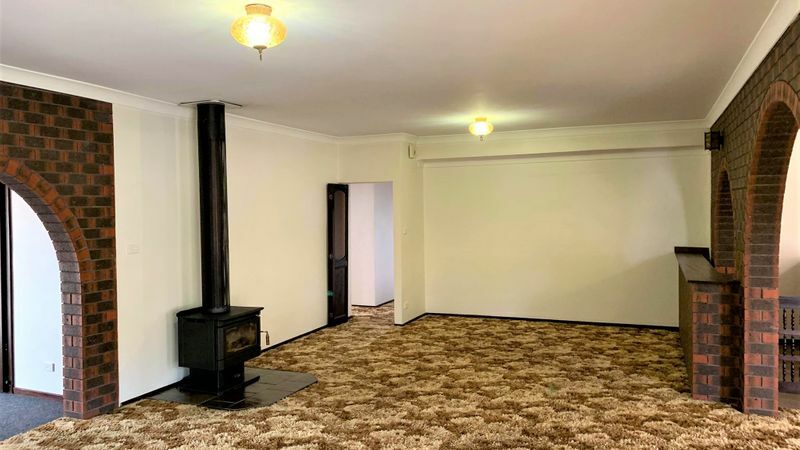 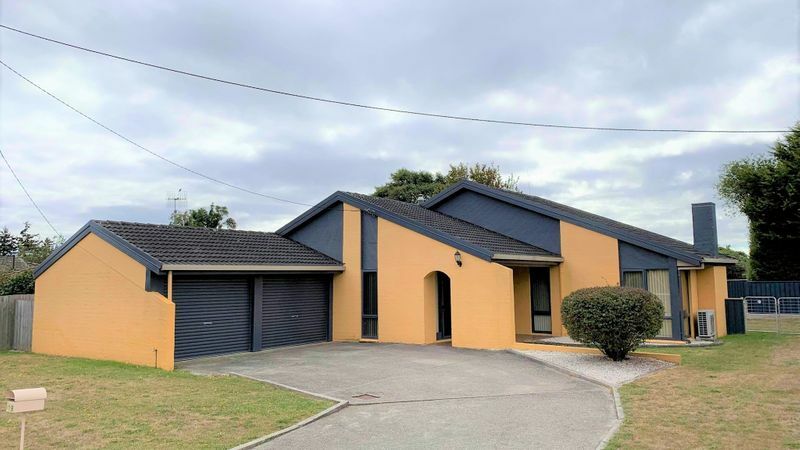 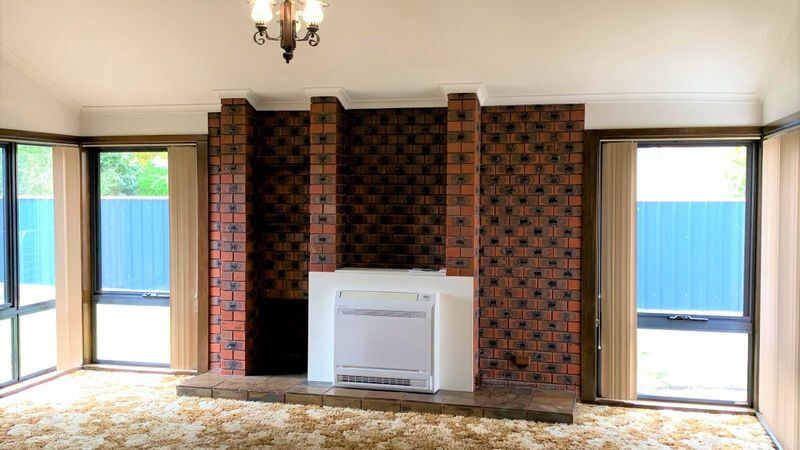 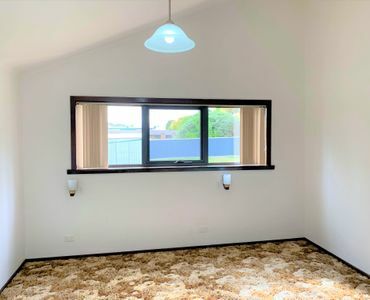 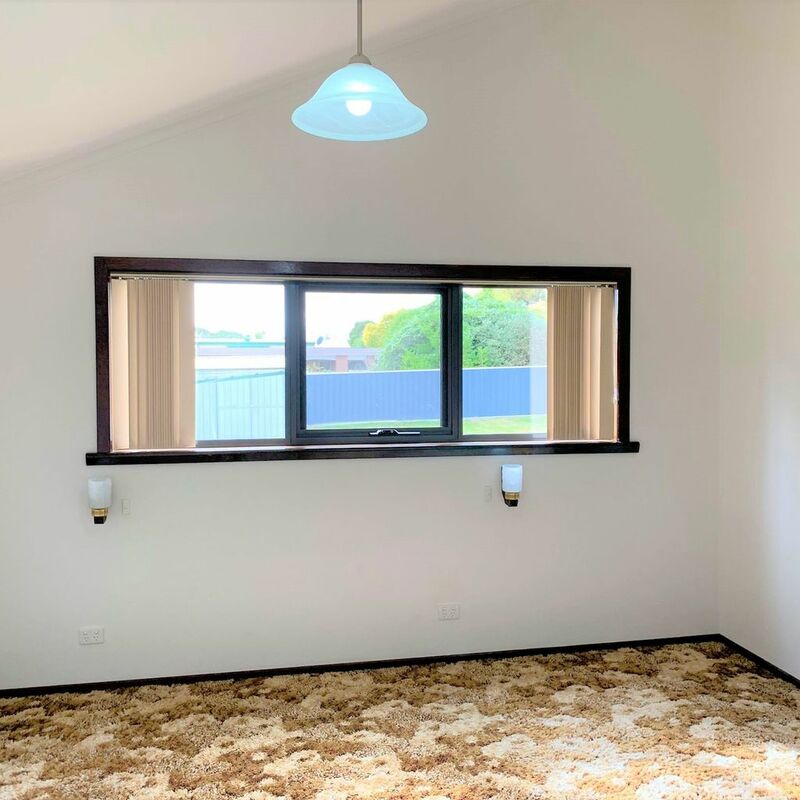 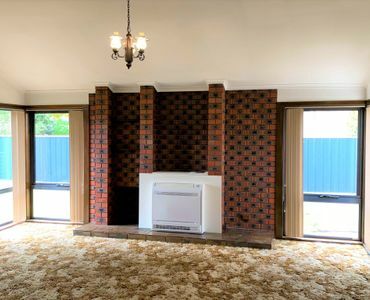 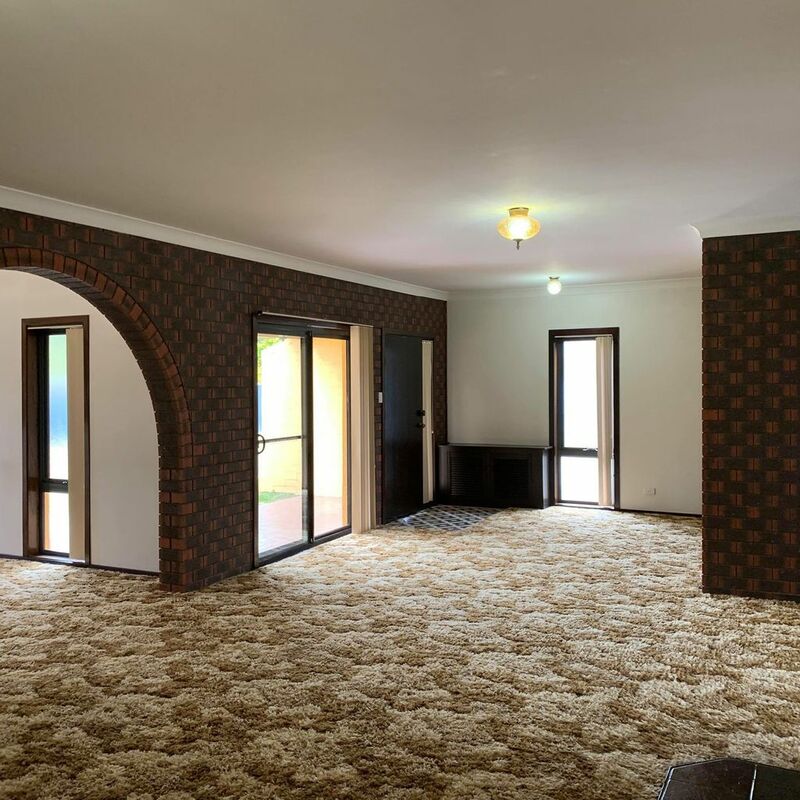 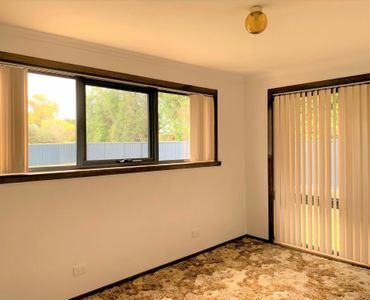 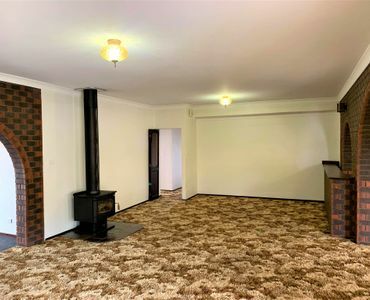 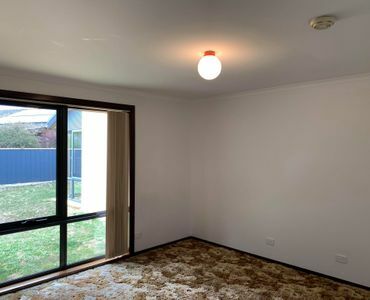 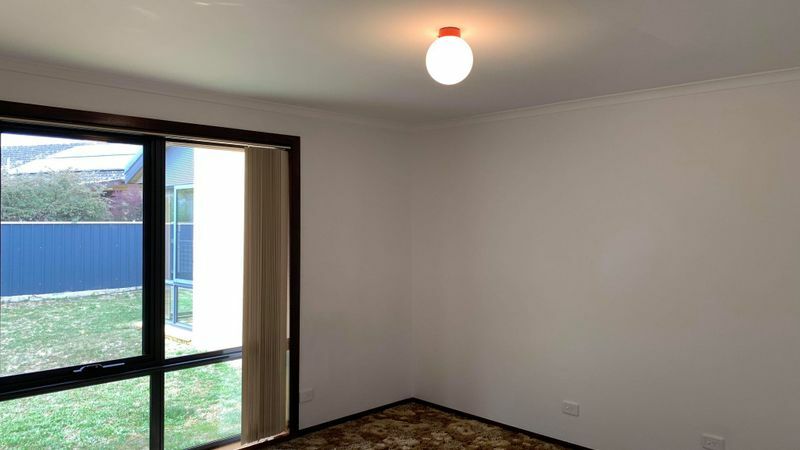 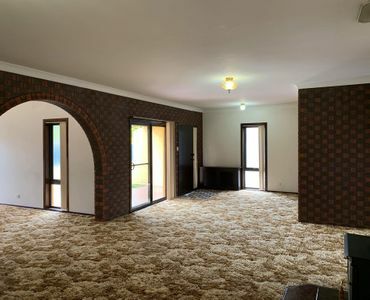 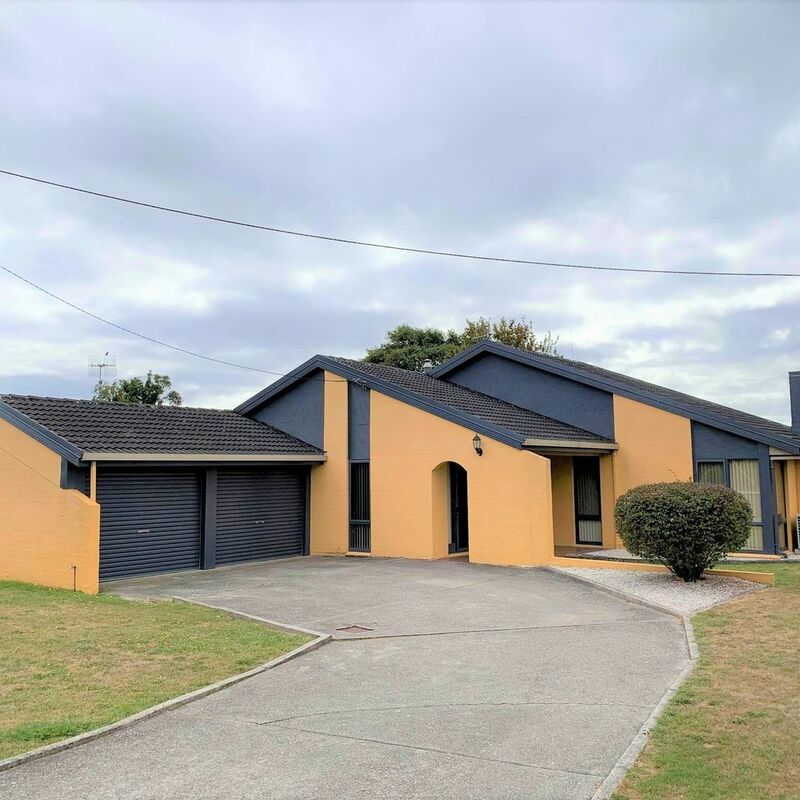 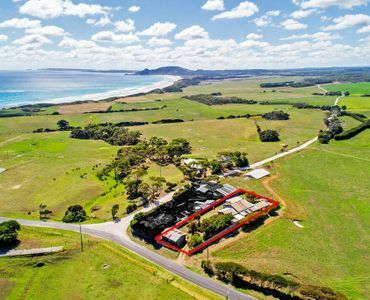 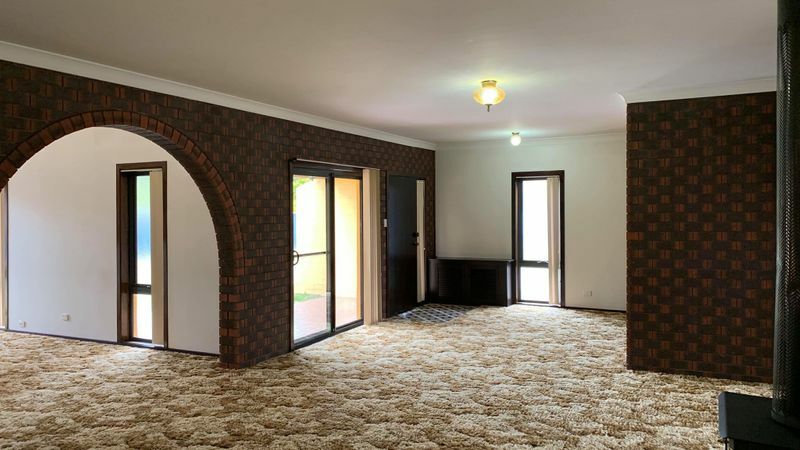 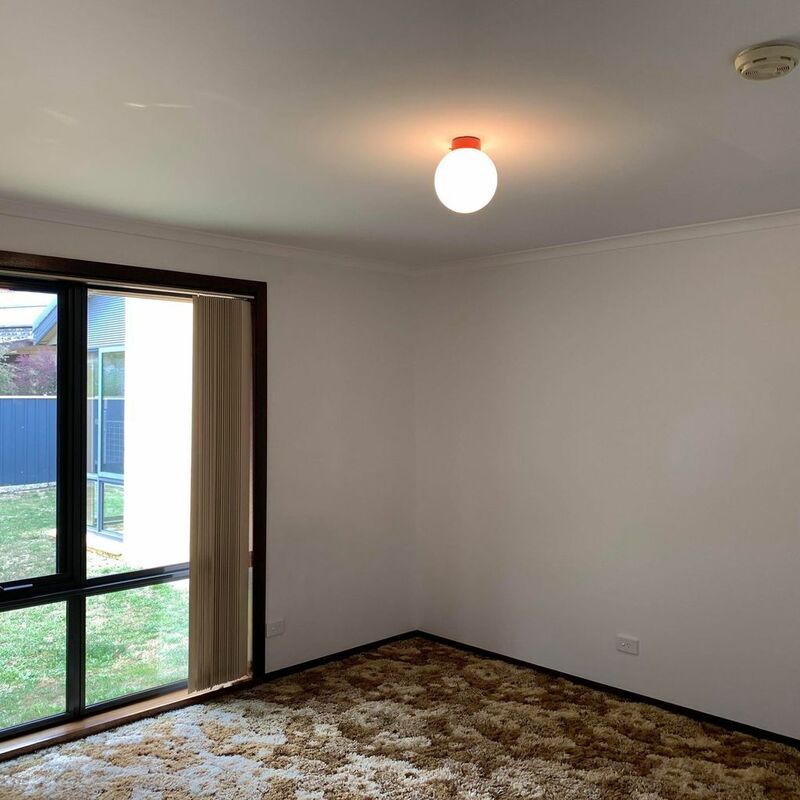 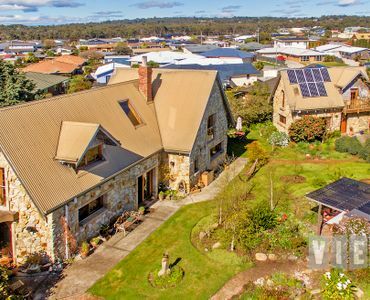 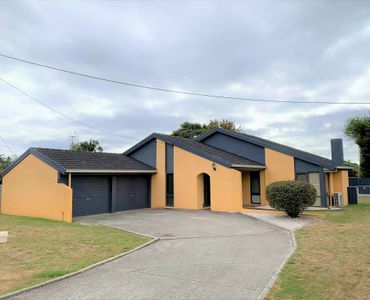 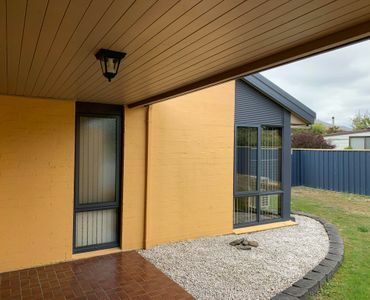 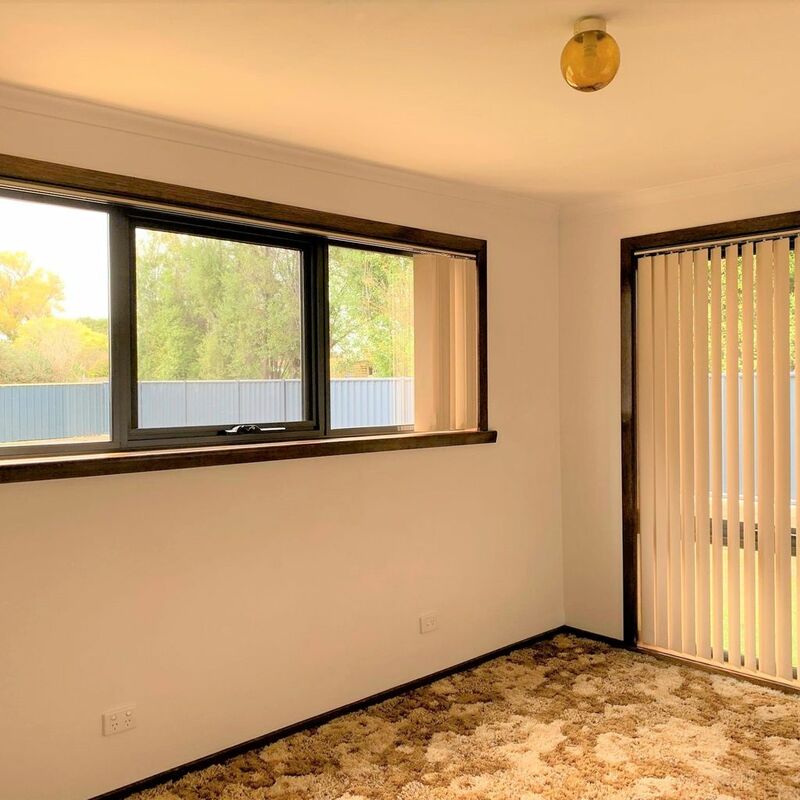 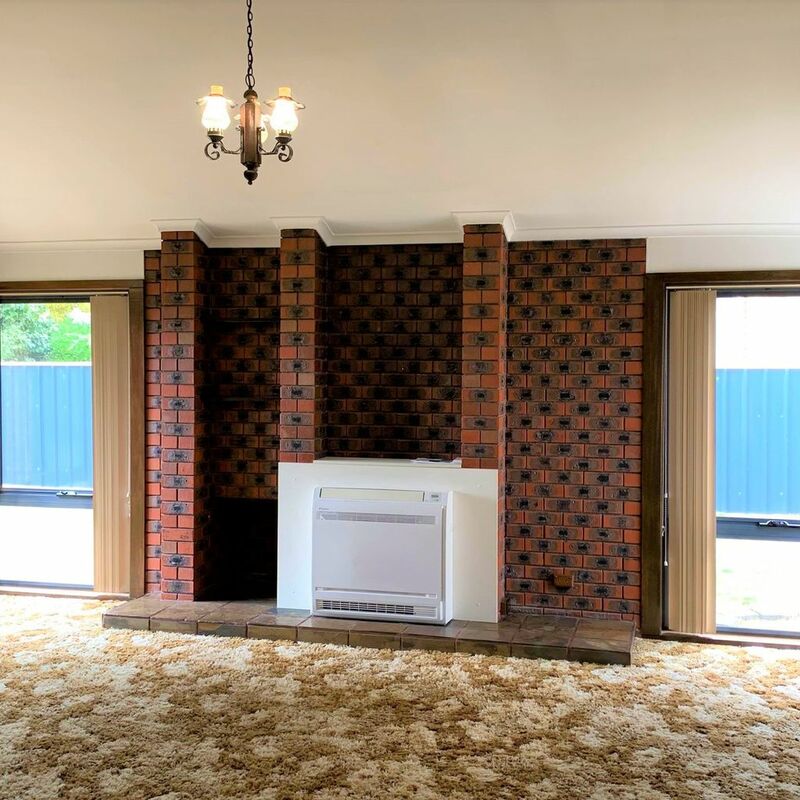 Looks can be deceiving, this home is spacious with a large lounge room including a freestanding woodheater, plus a formal living room directly off the lounge and has a reverse cycle heatpump, never feel the cold in this home. 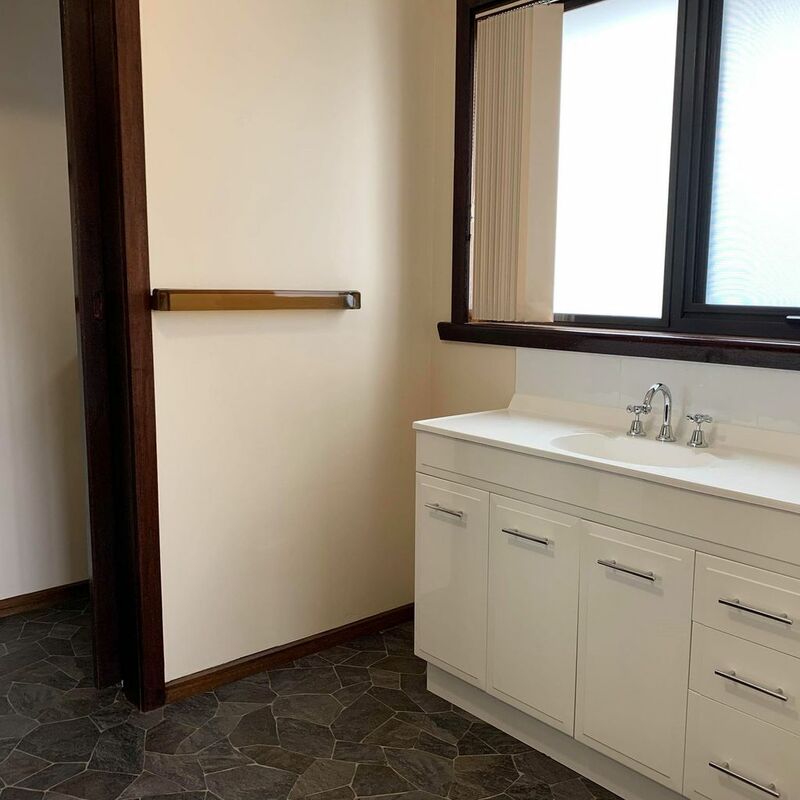 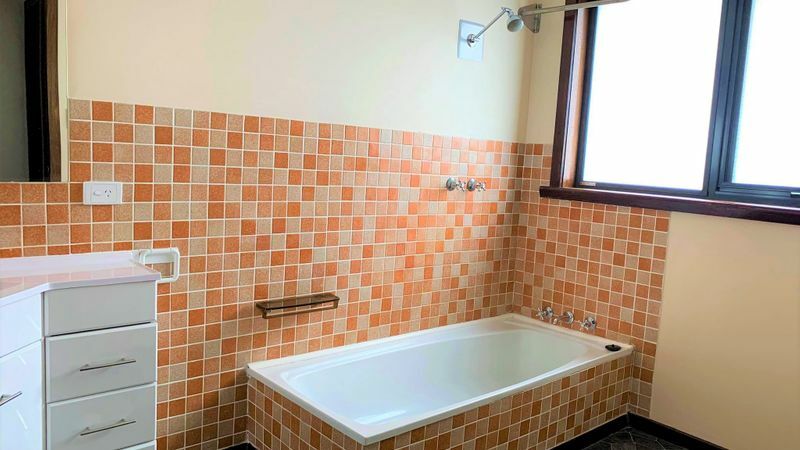 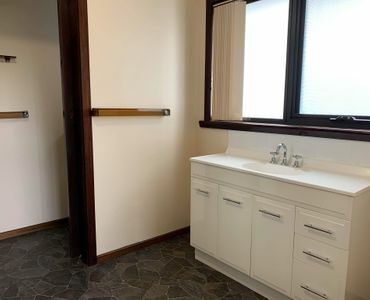 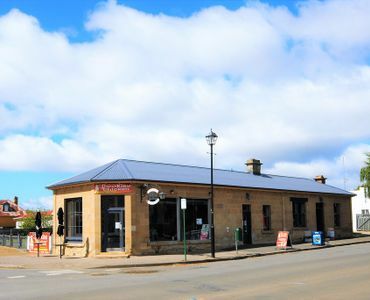 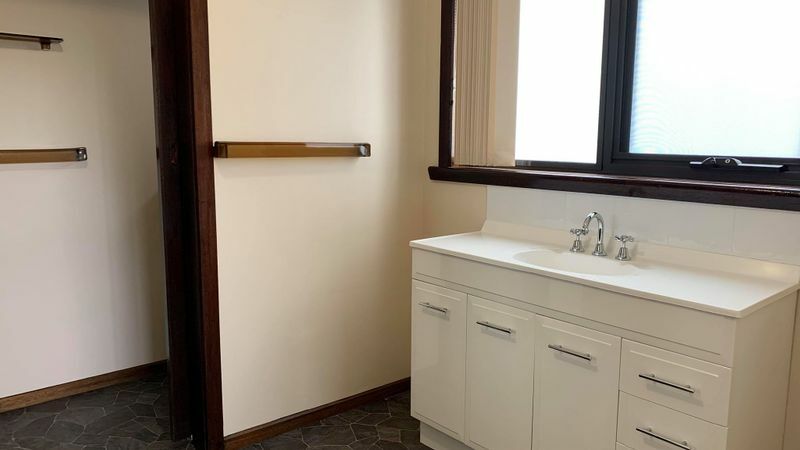 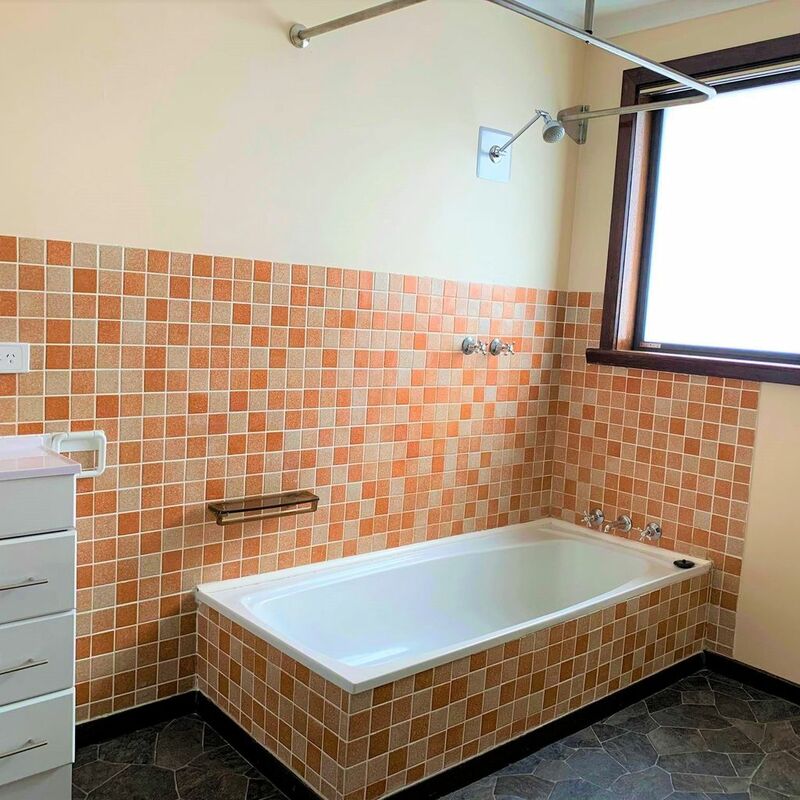 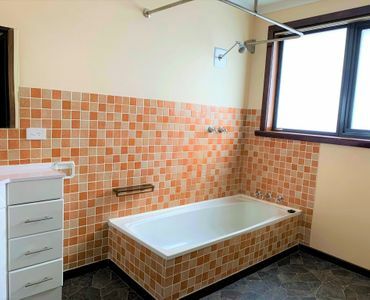 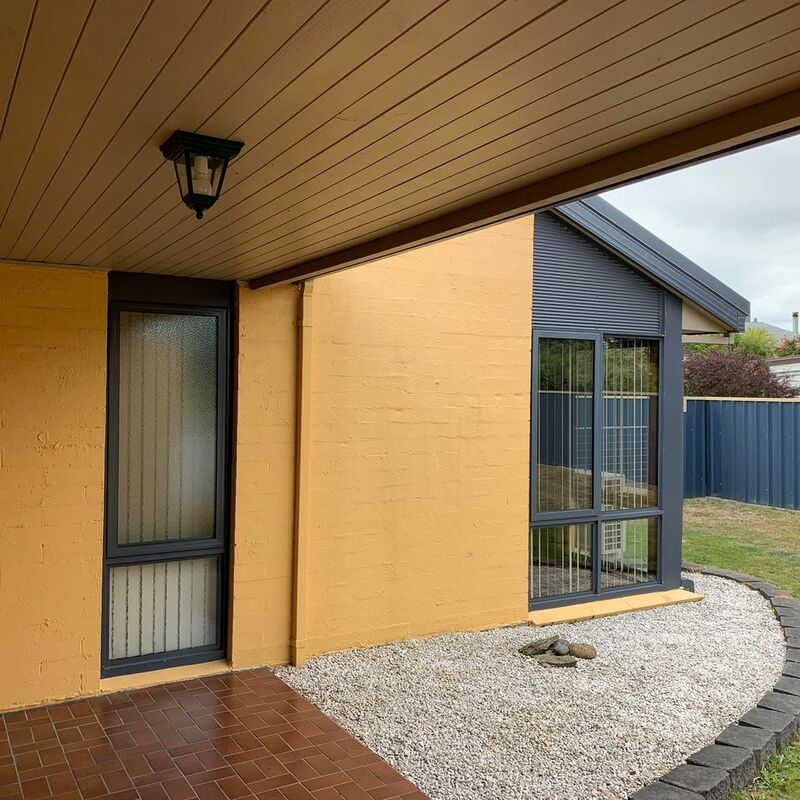 Located within walking distance to the school, shops, main street or link up to the local river track fro a casual walk after work or on your weekend. 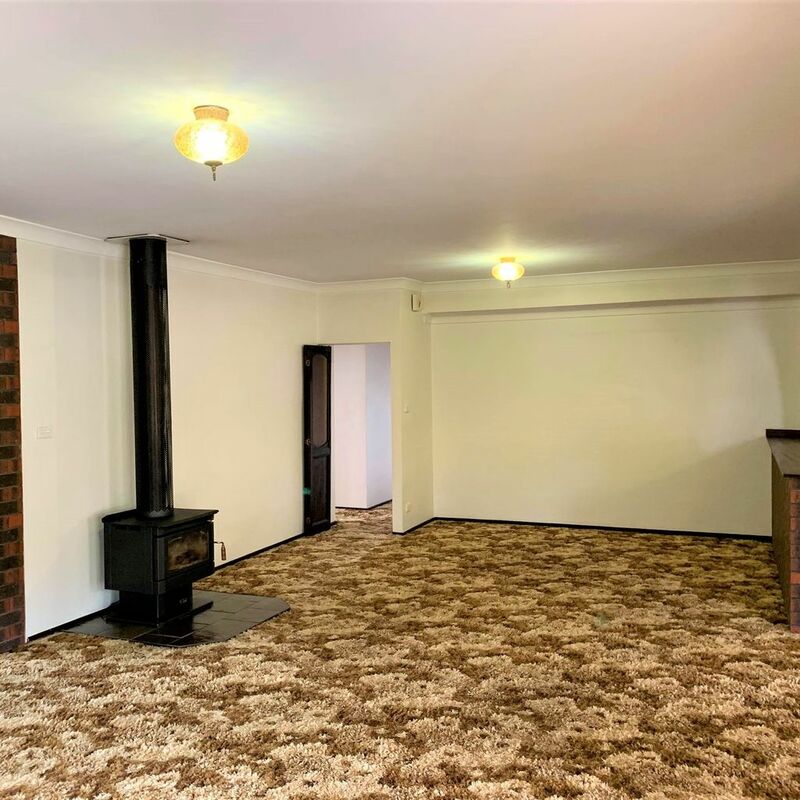 This is an ideal family home with 3 great sized bedrooms, main with ensuite and spacious wardrobes. 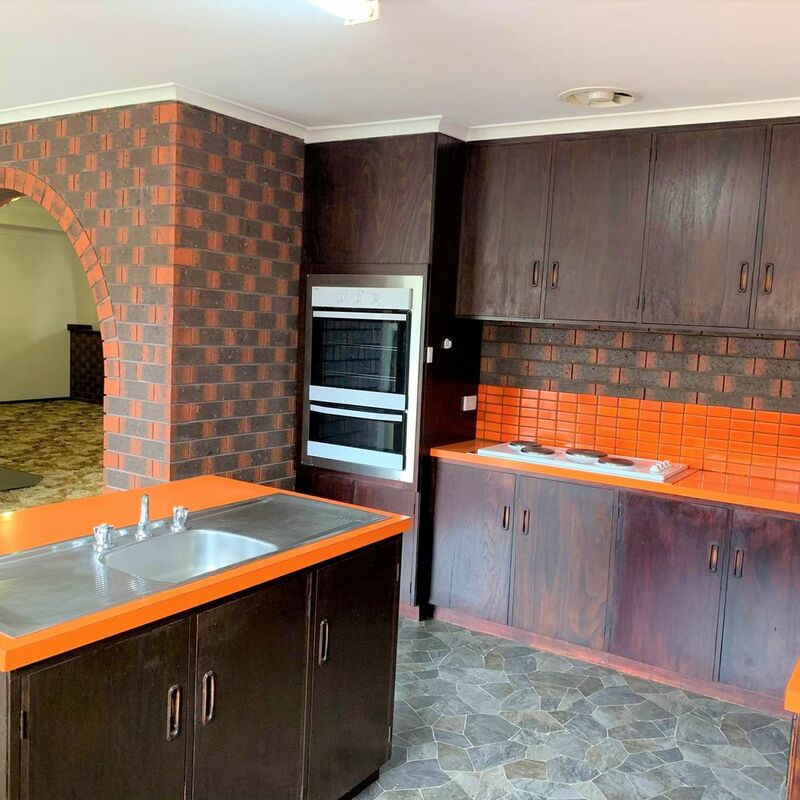 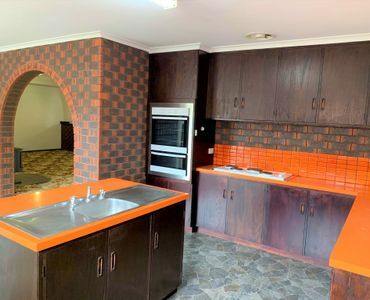 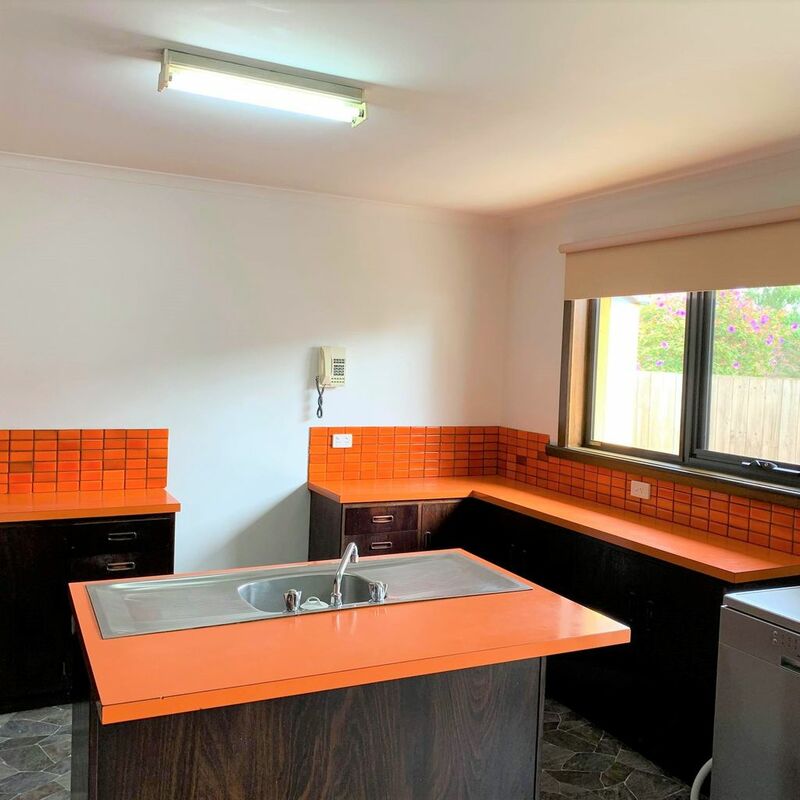 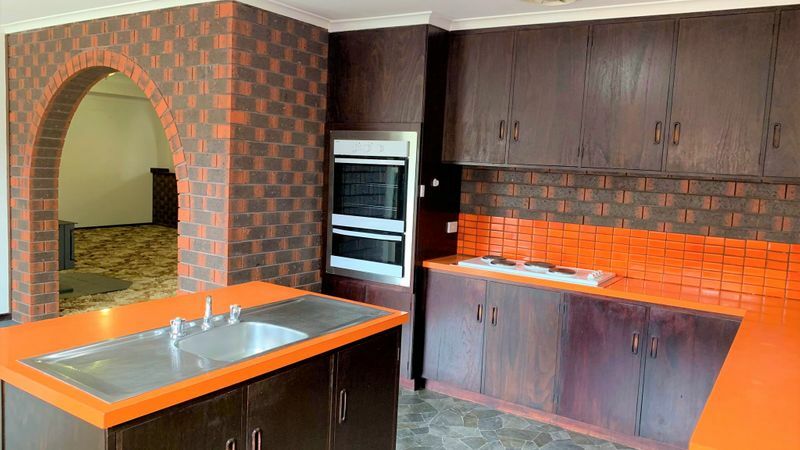 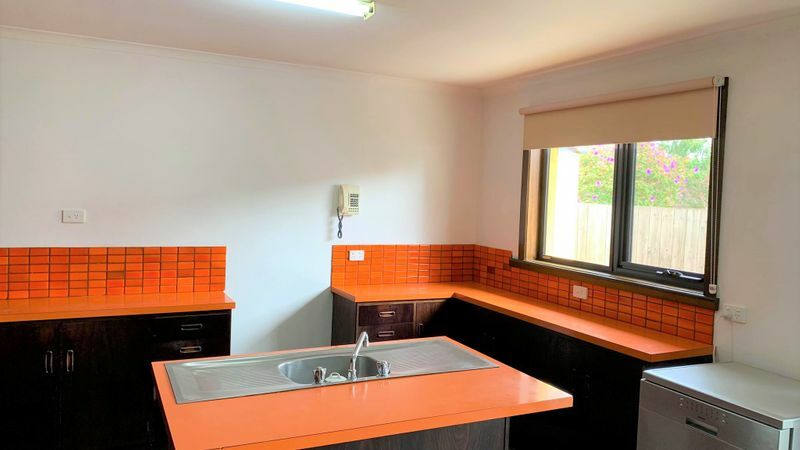 The kitchen is original, but very functional and has been lovingly cared for over the years, the dining room is off the kitchen, ideal for entertaining. 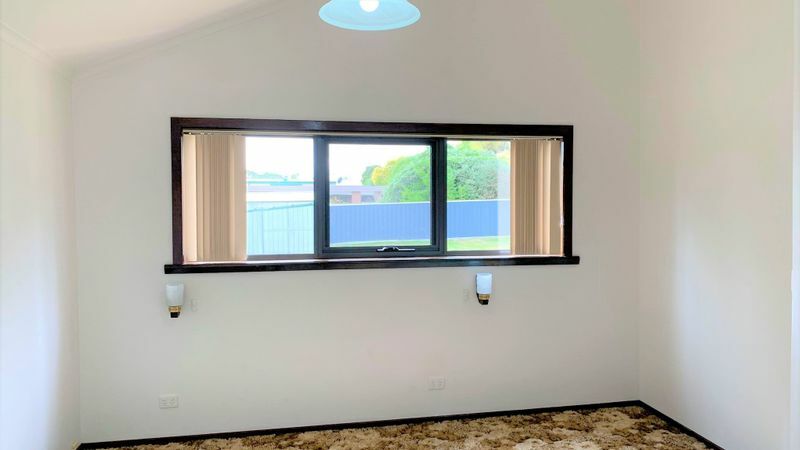 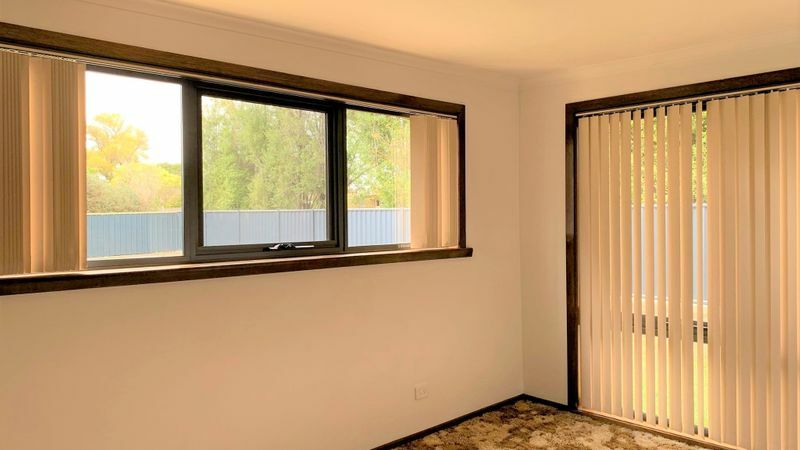 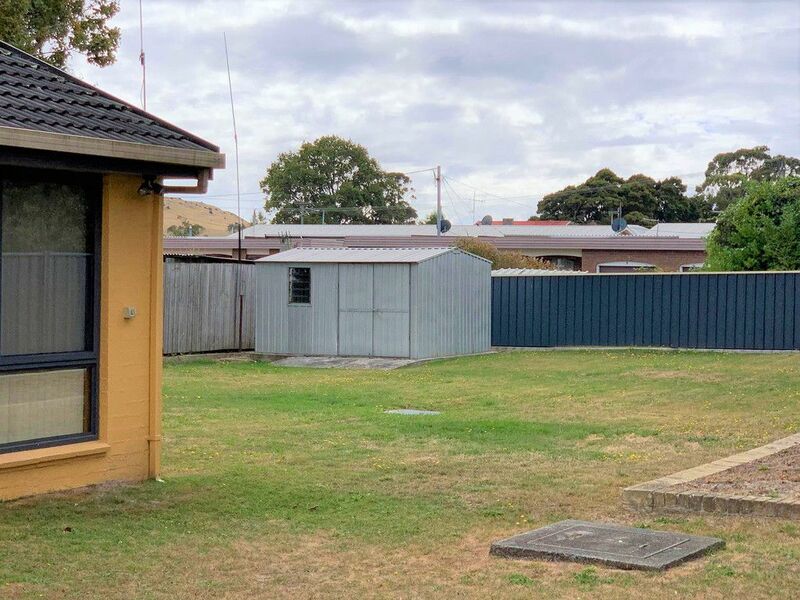 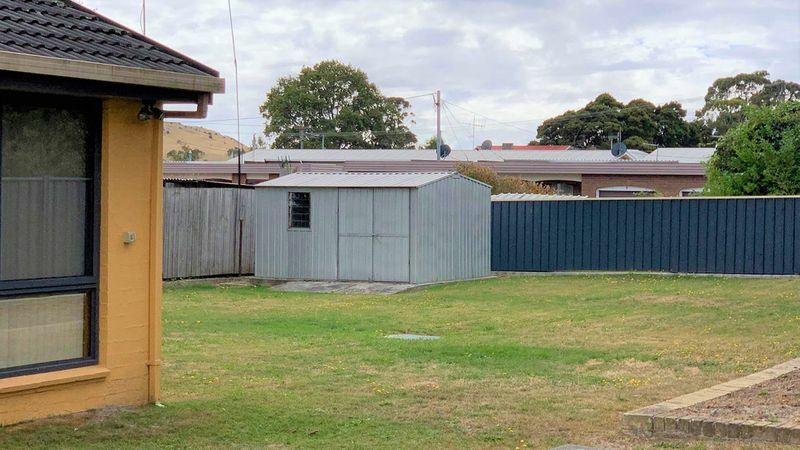 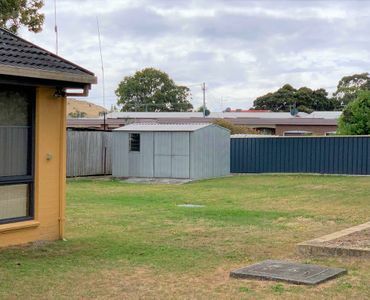 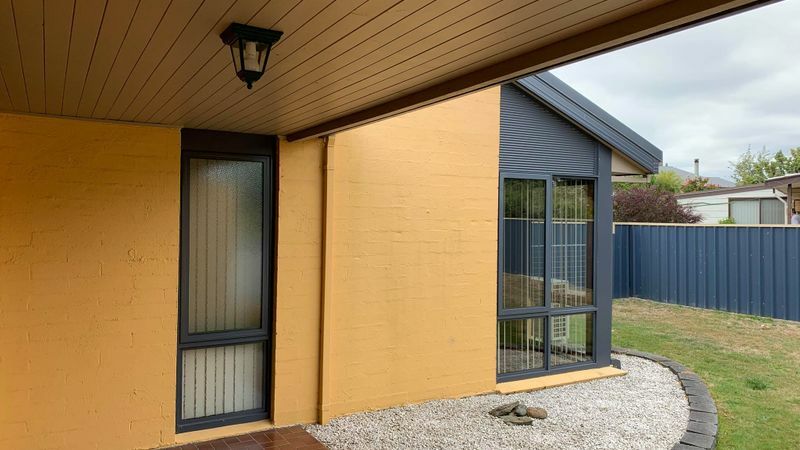 Fully fenced backyard, safe for the kids to get outside and enjoy the outdoors and the additional family pets, double garage and a small garden shed to complete the package. 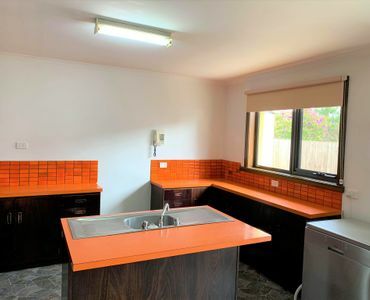 Priced to sell, make sure you arrange an inspection, you will not be disappointed.